Ok, so today I got thinking about Halloween. There are decorations around town, decorations are in all the stores now (as well as Christmas decorations, geesh) and it is just about a month away. Halloween, to me, involves some kind of party and costume. This year there will be no Halloween party here. Instead, there is going to be a big birthday party for a good friend. Unless everyone wants to come dressed as Karen! 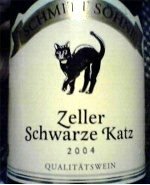 But that party got me thinking about wine. 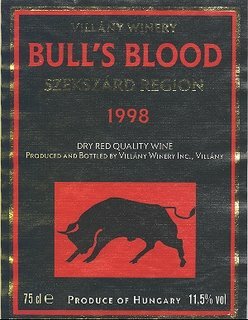 and it IS Friday, and that sometimes makes me think about wine, and I WAS just talking to Vanessa, who enjoys a glass of wine as I do, and well, you get the picture, I am thinking about wines. 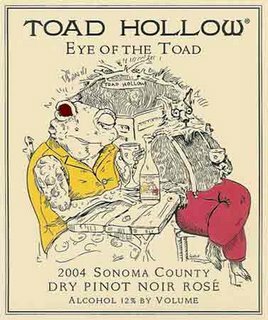 SO here is a nice little selection of Halloween wines to serve at your halloween party or bring to a halloween party or just drink, damn it, on Halloween. Cheers! P.S. 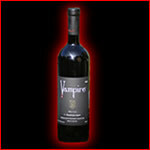 I have had the Vampire merlot, it's good! 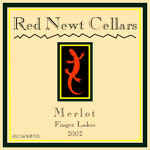 The Red Newt merlot, that's good! The Toad Hollow, I'm not a fan of rose so I wouldn't know. 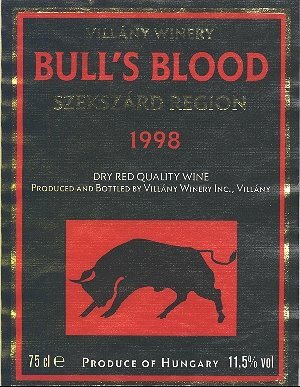 Bull's Blood and Black Cat, I'm looking for this year. I am such a bad influence.